Ready for this season to be different than previous years? 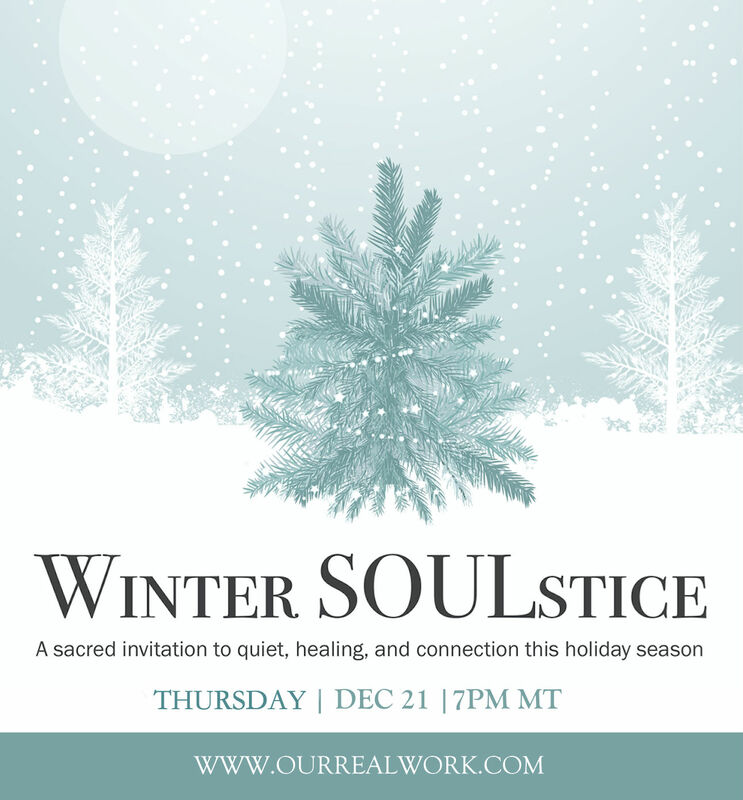 Longing for peace and connection this time of year? A simple and luxurious guided relaxation and meditation practice you can do from the comfort of your home.